Looking for a majestic escape? That would be Mindanao’s advantage among Visayas and Luzon. 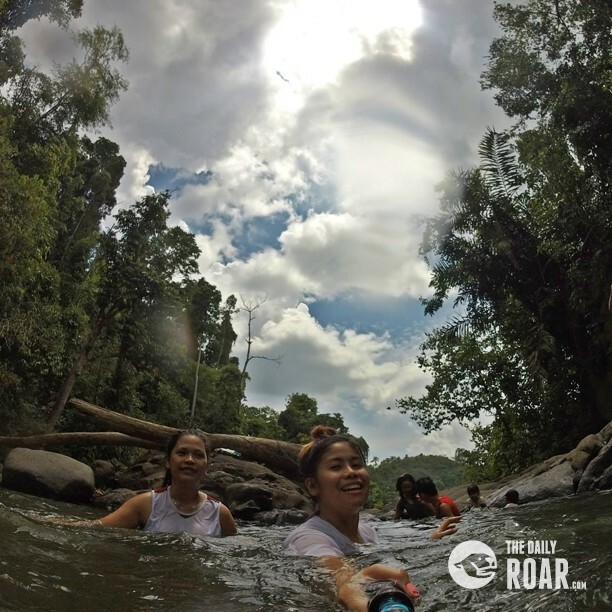 Mindanao has been blessed with natural beauty that will leave you in awe. You could name a whole lot of waterfalls that surrounds Mindanao, which by no doubt a destination to look forward to. 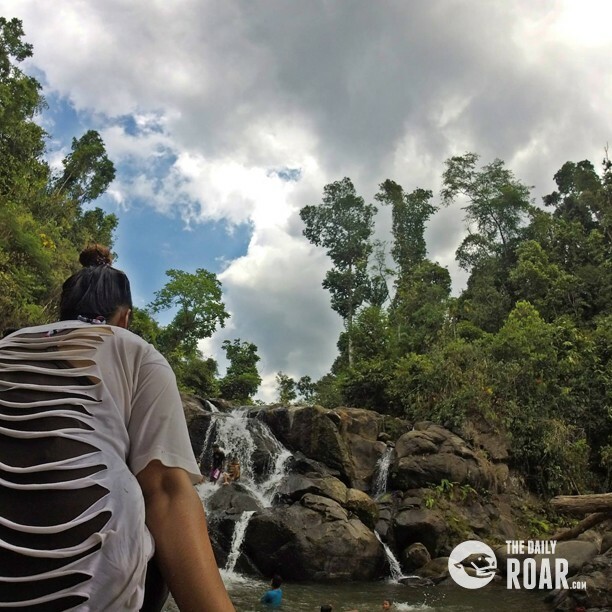 Awao is said to be one of the most loved falls destination in Mindanao because of its amazing rock formation and unique waterfalls structure. 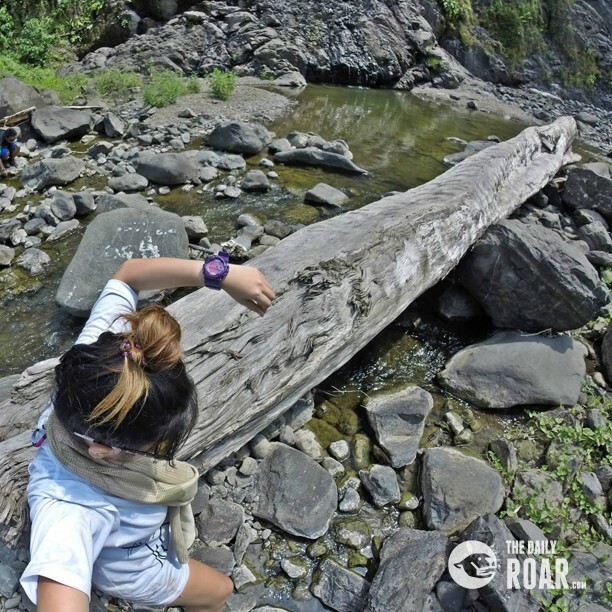 Nestled in a city known for its gold, Barangay Awao boast of its falls and how nature has come to amaze us of its alluring beauty. As a matter of fact, if there will be a list of top destinations, I should say Awao falls would surely be part of it. You may be wondering how to get there. It is pretty easy. Also, the budget wouldn’t be as expensive as you may think it would be. I only had a thousand pesos when I went there. It was just enough to enjoy the ride. 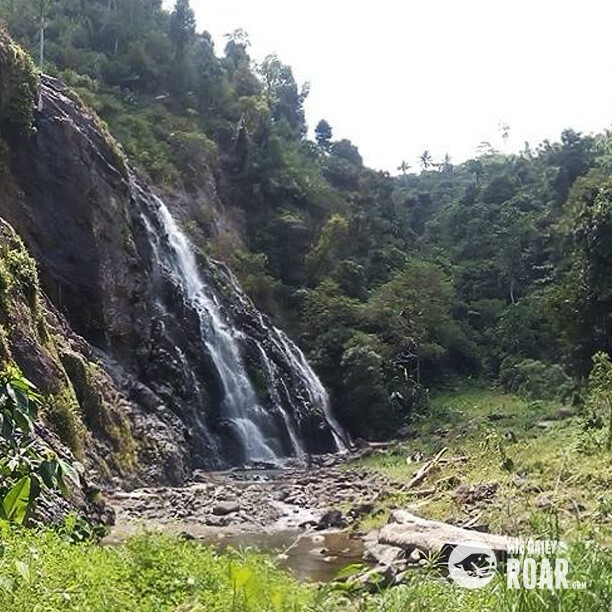 Awao falls is located in Monkayo, Compostela Valley Province. Though the falls is just a 30 minute ride away from Barangay Awao City proper via skylab ride (you can negotiate the price if you’ll be going with your friends, the more friends you have with you the cheaper it gets) , the city proper is a 3-4 hour ride from Davao City, either via bus or van. (You can also rent a van if you wish, minimum of 10 persons). Meanwhile, it isn’t really to find the falls location. However, a lot of accommodating locales would be happy to guide you on your way to the majestic falls. 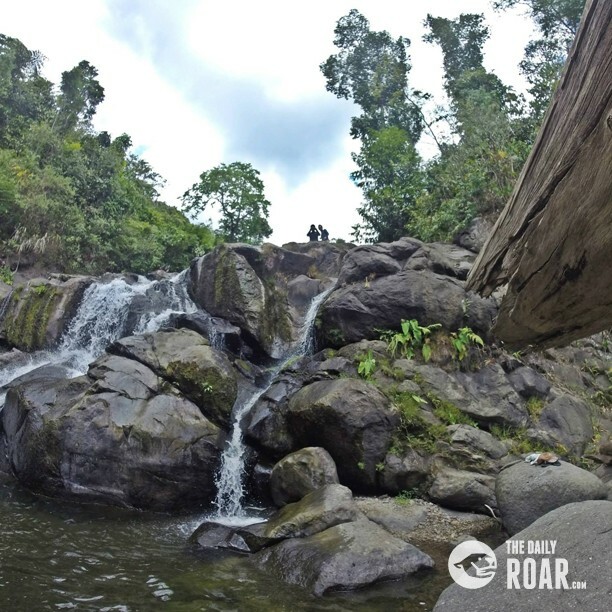 By the time that you are going to be there, you would be in awe on how the rocks and its formation give way to overflowing water that Awao falls is.A 30minute walk on your way to Awao falls is a worth viewing forest like nature. 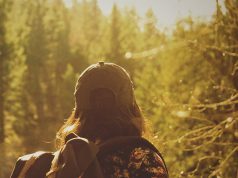 Be sure to wear your rubber shoes on the way since hiking and trekking is expected. The first thing I did when I was there was to enjoy the view for a moment, the place allowed me to take time to refresh. Forget the worries of life and just breathe in the goodness of the universe. How can something be so magical exist? Maybe my eyes just weren’t believing what they were seeing. It’s one of those places you would want to come back often and bring your friends and family. Owing to its beautiful cascade of falls, Awao has proven to be more than a thumbs up or an applause. It is a refreshing sight to see. Yes, the ride may be bumpy but it is more than meaningful. It is a memory that is worth coming back to. So the next time you list down your goal destinations, be sure to include Awao falls. 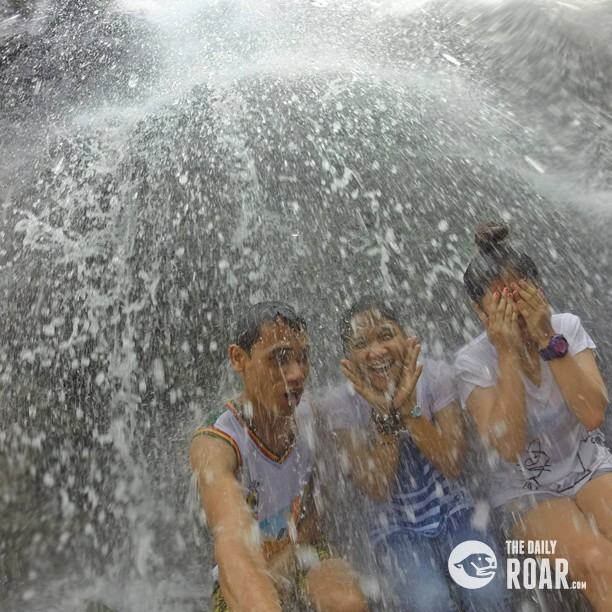 And don’t forget to let the world know the exciting trip you’ve had to the beautiful Awao falls. Next articleLanzarote, The Canarian Islands new travel hotspot!